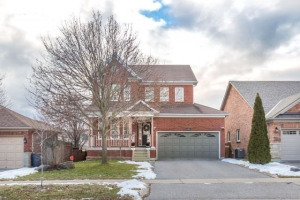 Beautiful all brick 4 bedroom home shows pride of ownership. 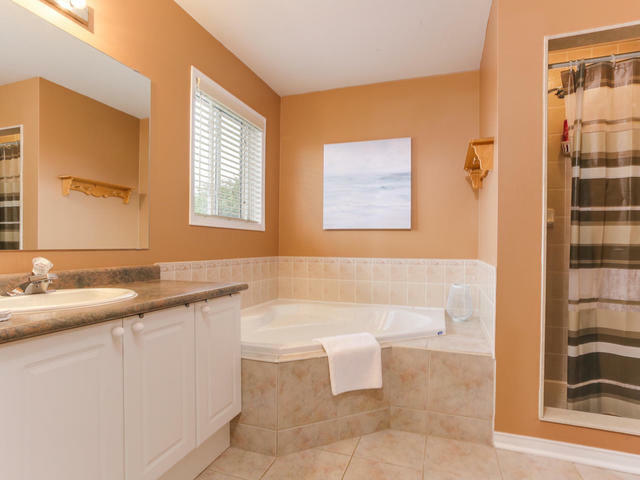 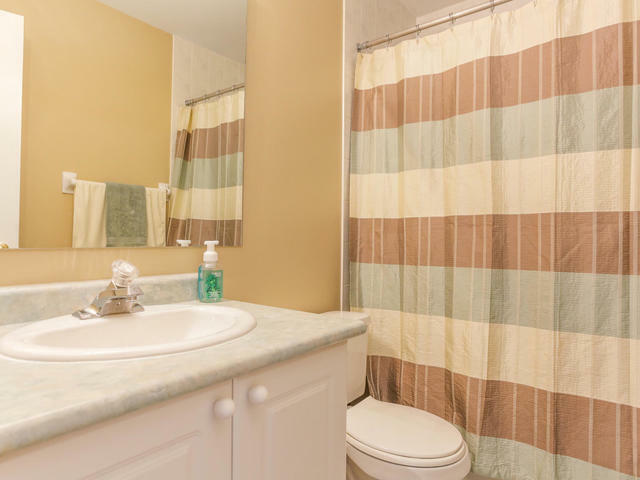 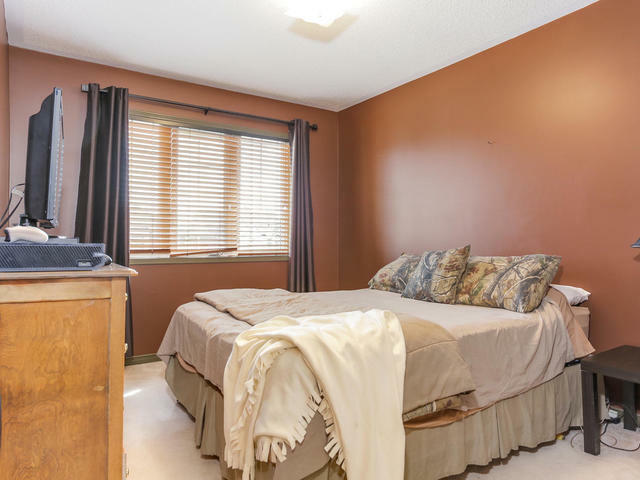 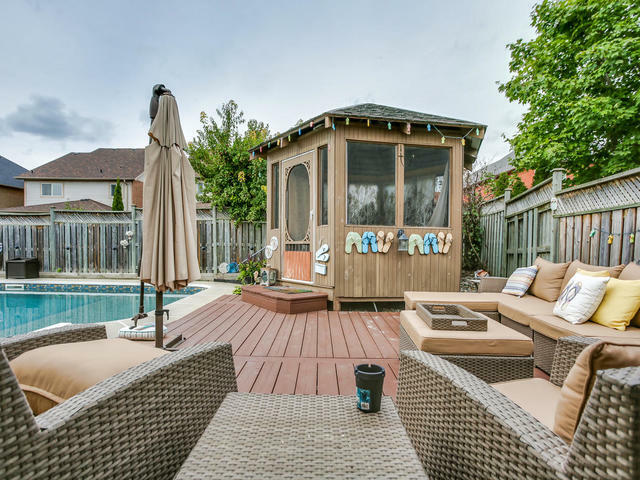 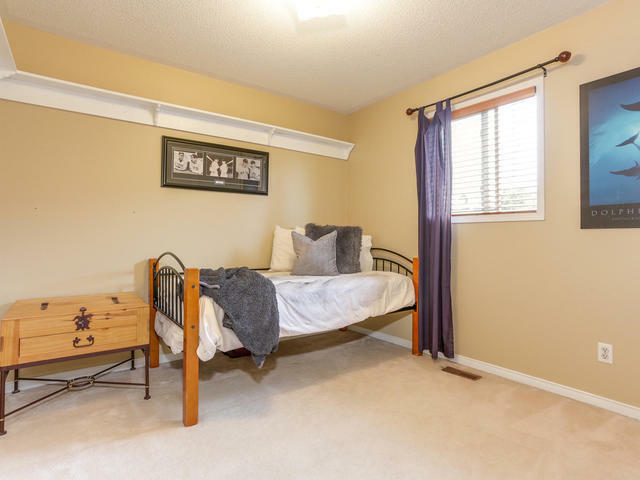 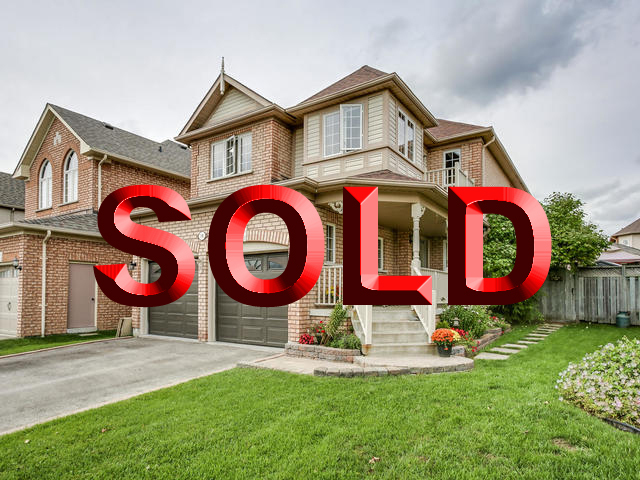 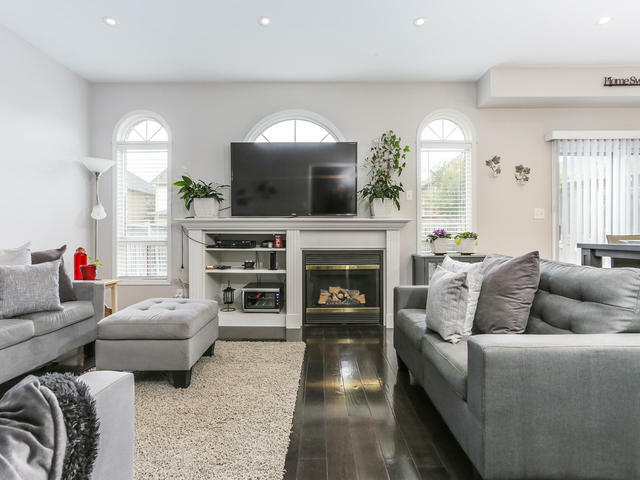 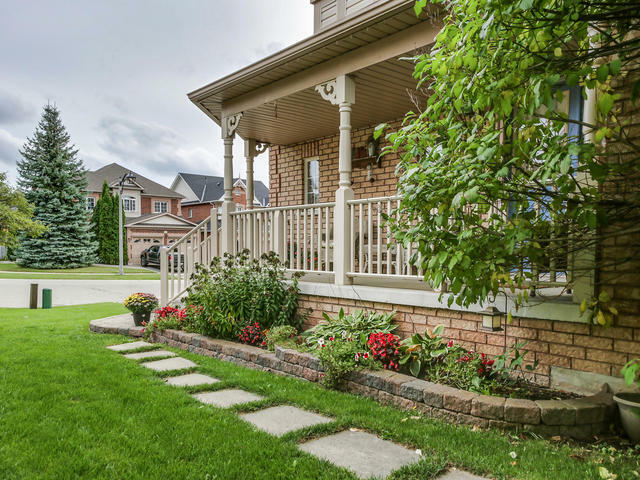 Located in highly sought after community of Brooklin in Whitby. 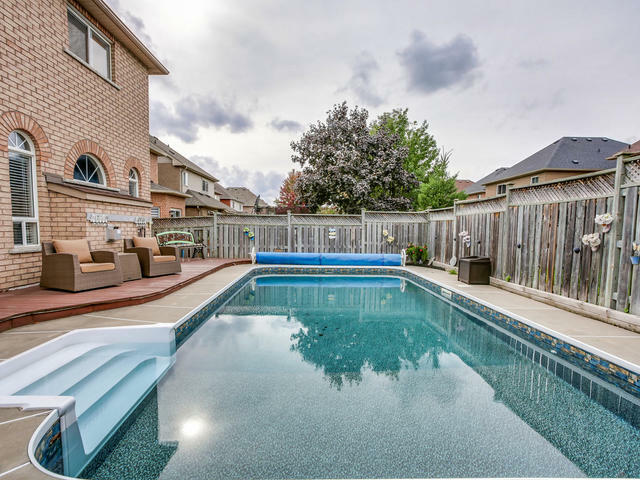 Situated on a pie shaped lot with inground pool. 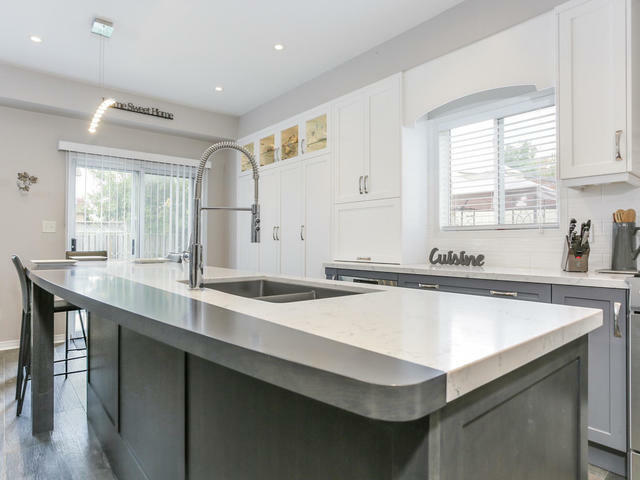 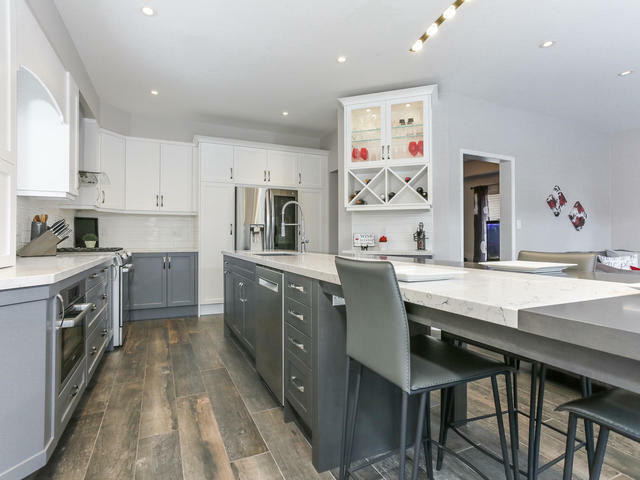 Thousands spent on brand new kitchen. 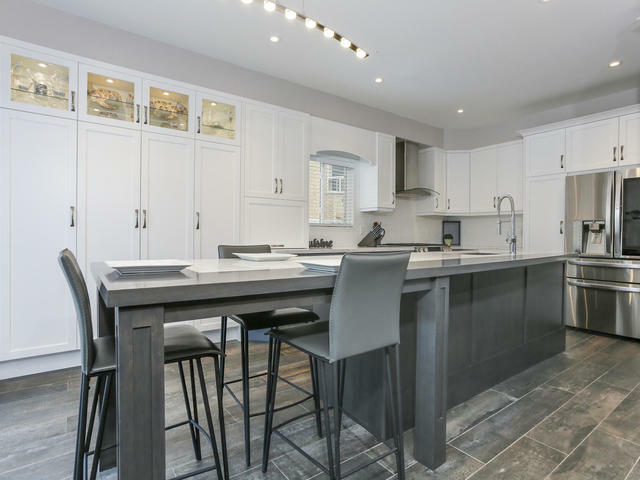 The gourmet eat-in kitchen boasts brand new stainless steel appliances, quartz counters, ceramic back splash, pantry and walkout to deck. 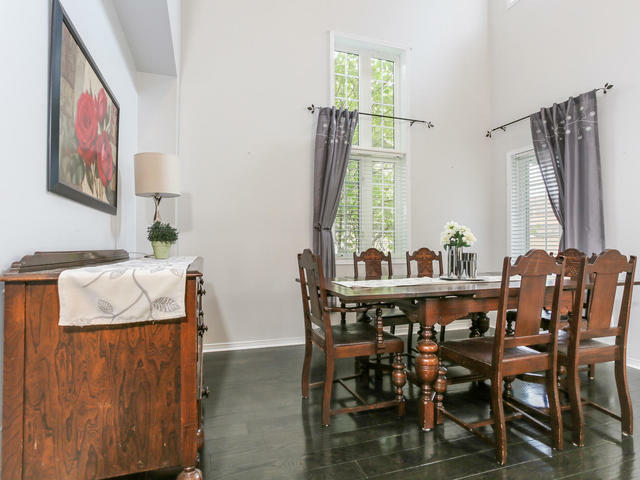 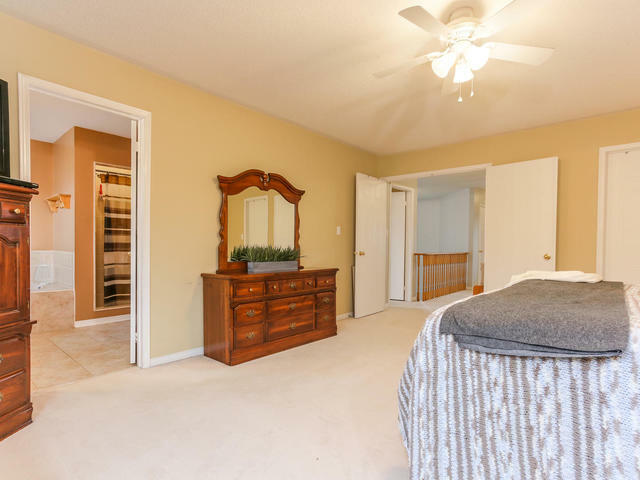 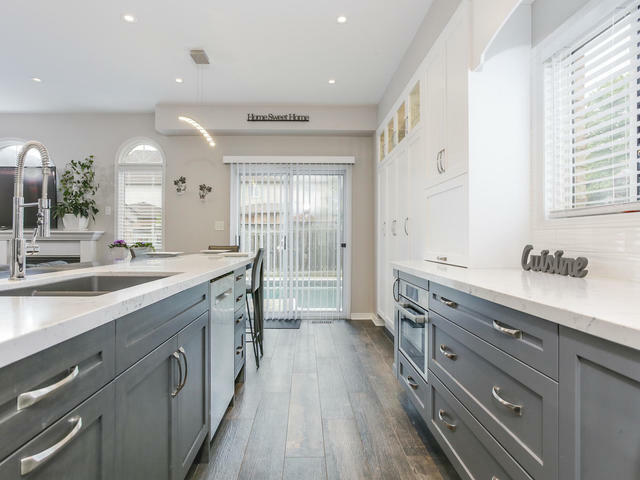 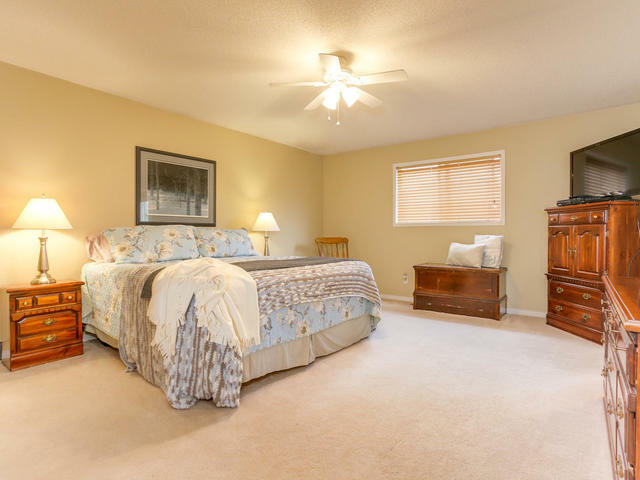 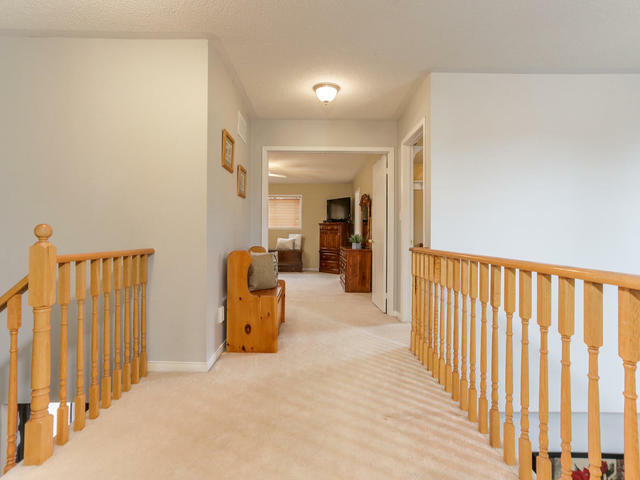 Gleaming hardwood flooring throughout the family, dining and living rooms. 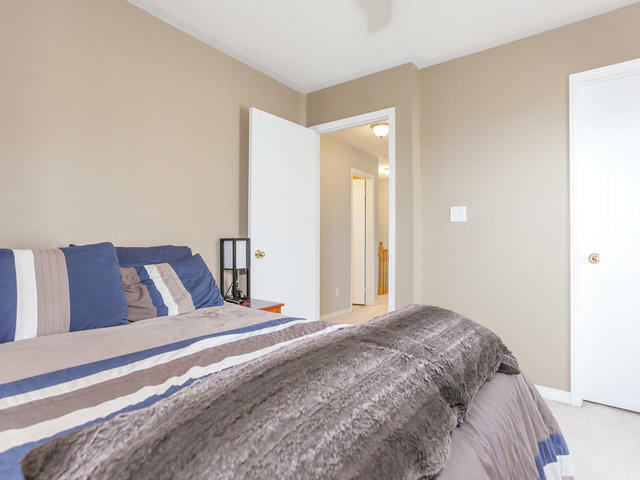 Seconds to all amenities including parks, shops and Hwy 407/412 for easy commute.